Protective Cap reduces noise and prevents scratching. 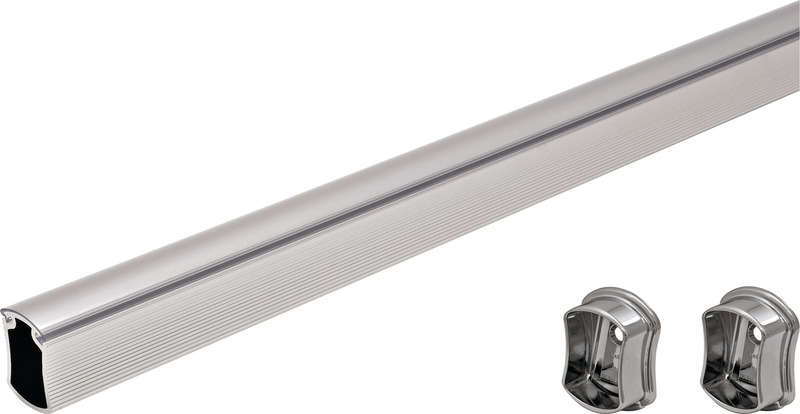 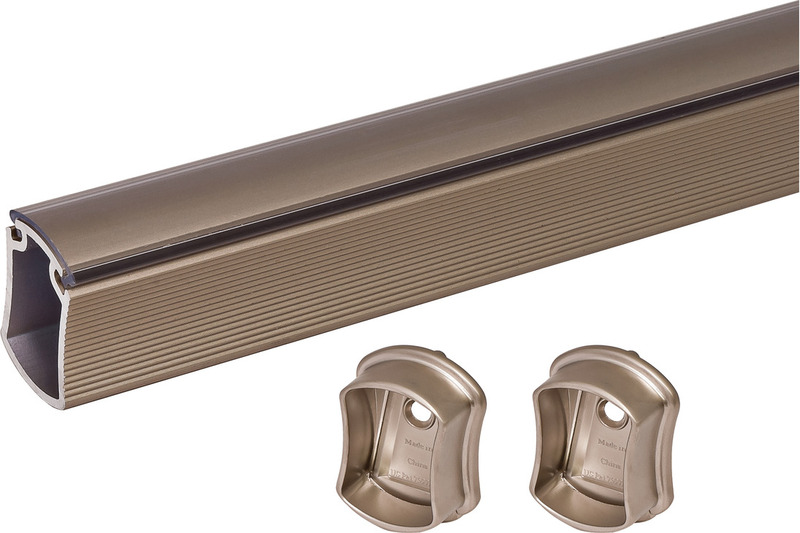 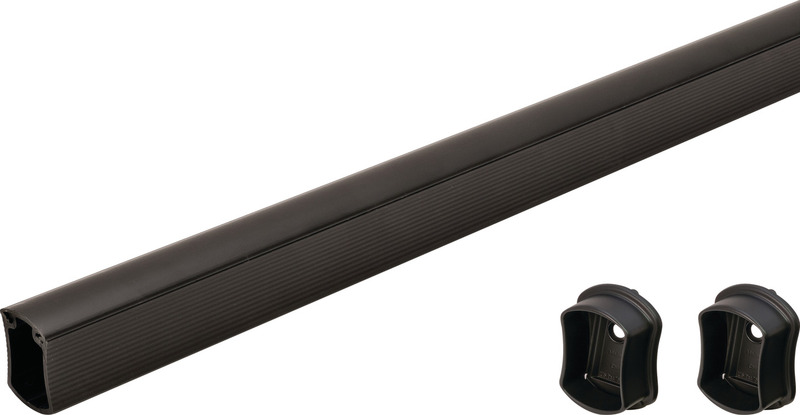 Flexible mounting options allow the tube to be mounted to side panels or suspended from a shelf. 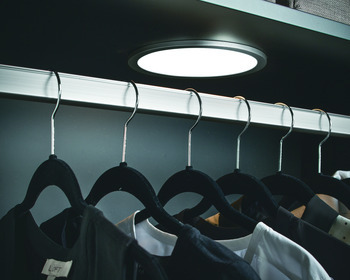 Five finishes are available to fit into any closet design.